OAKVILLE, Ont. 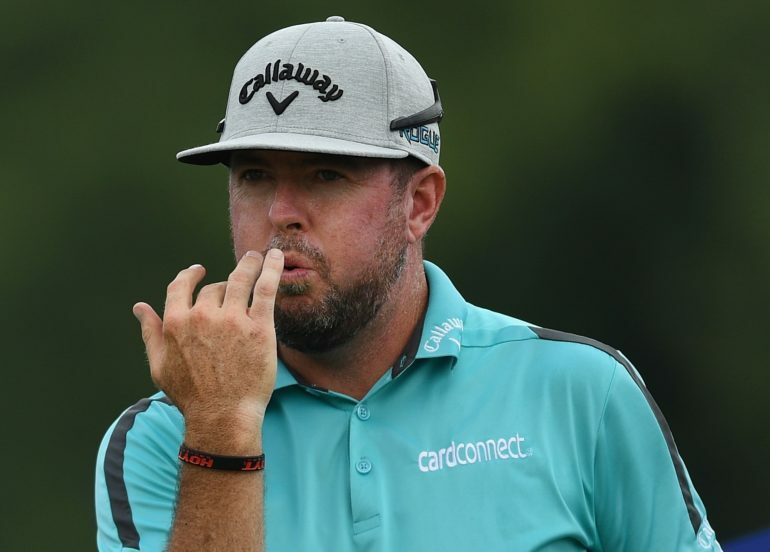 – As good as Robert Garrigus has been at the RBC Canadian Open, he thinks he could have been even better in Thursday’s first round. The American shot a 9-under 63 to take the clubhouse lead. A rainstorm suspended play for over two hours in the late afternoon before the PGA TOUR tournament resumed for a little over an hour. By the end of the day, Garrigus was still one shot ahead of fellow American Adam Schenk at Glen Abbey Golf Club. “Could have been 59 there if a couple putts didn’t lip out,” said Garrigus, who had birdie putts lip out on Nos. 10 and 17. “Got lucky on the par-5, on 13, hit it right in the middle of the water, and it hit a rock and bounced over the thing and I made birdie. Keeping focused has been an issue for Garrigus of late. He shot an impressive 6-under 66 in the third round of the Barbasol Championship last Saturday, before coughing up an ugly 7-over 79 in the final round. The low point for Garrigus was when he quadruple bogeyed the 567-yard par-5 No. 17, finishing the tournament tied for 66th at 4 under. Last year at Glen Abbey, Garrigus shot a 10-under 62 in the third round to match the course record. 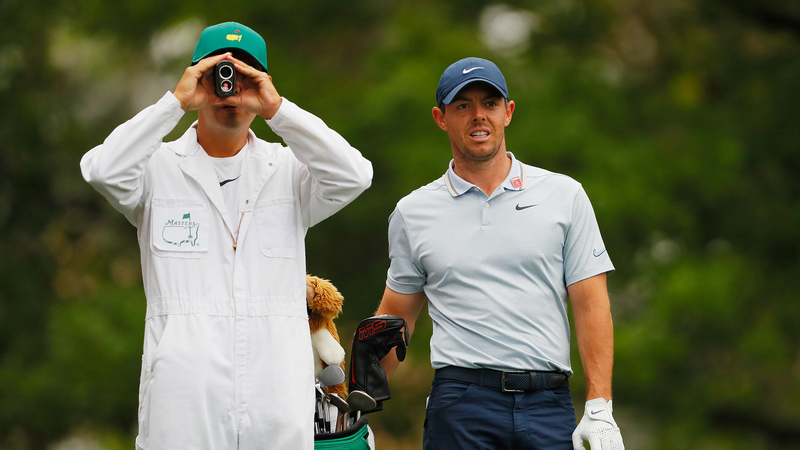 If not for those two missed putts on Thursday, he could have tied or surpassed that mark. Although Garrigus played in ideal conditions, they turned a few hours after he got off the course. Play was suspended for over two hours in the late afternoon, with high winds and potential lightning strikes making it unsafe to keep golfing. Play resumed for another hour after the rain cleared, but over a dozen players were unable to finish their round. Rain on Monday and briefly on Wednesday had kept the greens and fairways soft. Schenk made the most of the conditions, closing out his round in the rain with three straight birdies as the morning group finished its day at the US$6.2-million PGA Tour event. Chris Stroud was third after shooting a 7-under 65. 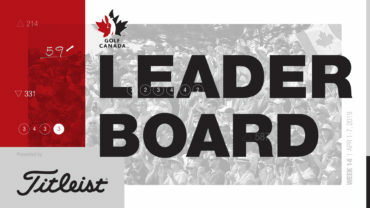 David Hearn of Brantford, Ont., shot 4-under 68 for the top score among Canadians. After play resumed Nick Taylor of Abbotsford, B.C., drained a six-foot putt on No. 18 to tie Hearn. Adam Hadwin, also from Abbotsford, the top-ranked Canadian on the PGA Tour, fired a 2-under 70. Victoria’s Pat Fletcher, who was born in England, was the last Canadian to win the country’s national championship, claiming the event all the way back in 1954. Carl Keffer is the only Canadian-born champion, winning in 1909 and 1914.